DRESS GALAXY mega store is located at 451 Landing Blvd, League City, TX 77573. You will find here top prom designers Precious Formals, Ruby Vogue, Lux Gal, Hollywood Envy, Precious Divas, Glam Gurlz, Ellie Wilde, La Femme, Blush, Mary's Bridal and Rachel Allan, We also carry mother of wedding dresses by Montage, Ivonne D and more. 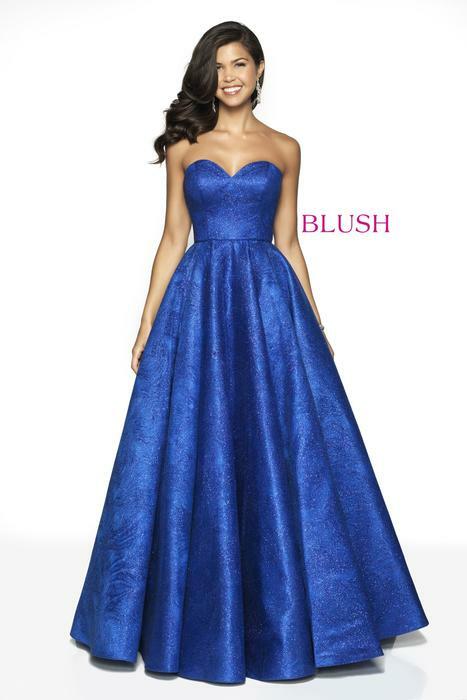 We have thousands of unique and exclusive prom, pageant and social occasion dresses in stock. You will find your dream dress here!